The John Deere Big Scoop Excavator is the perfect childhood yard toy. Made out of extra-durable plastic and with over-sized wheels, you can take this excavator anywhere you need it. 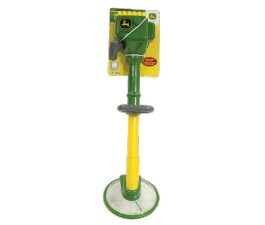 coloured in the famous green and yellow that John Deere is known by, this toy sports an easy to handle, handled grip for scooping needs. 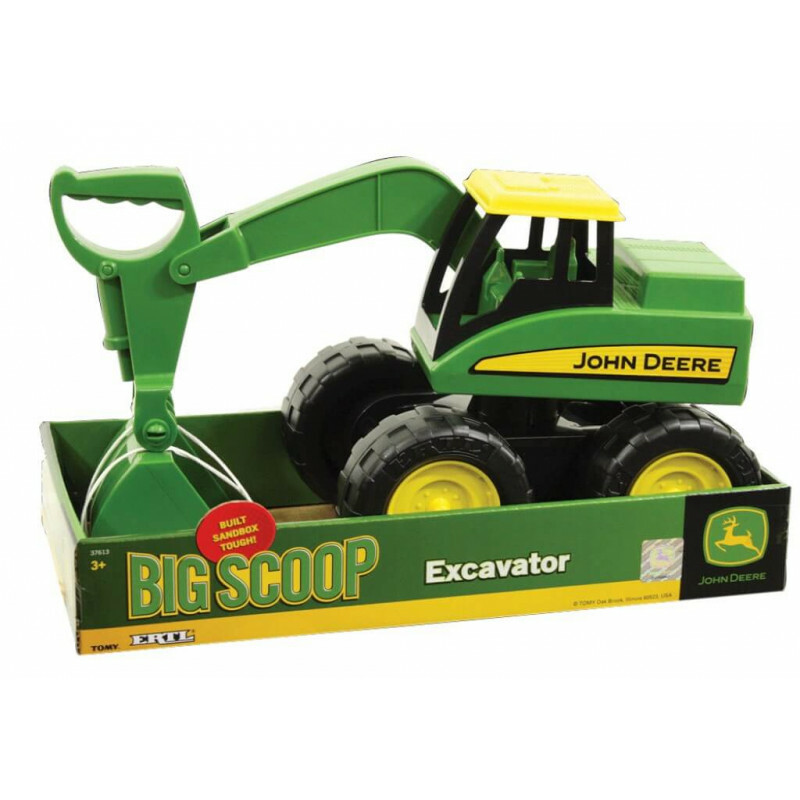 Your child will be able to scoop up anything that they can imagine and load it into the back of their John Deere dump truck.